We see tactics as a weapon to attack, win material, destroy our enemy's formation. But what about being able to use tactics to defend? You know, when you are on the brink of defeat, your opponent has mate in one, the position looks totally lost. Well, that's the exact moment to check for tactics! Forcing moves, sacrifices and everything we have learned with Ronen so far can become an important resource to pull ourselves out of trouble. 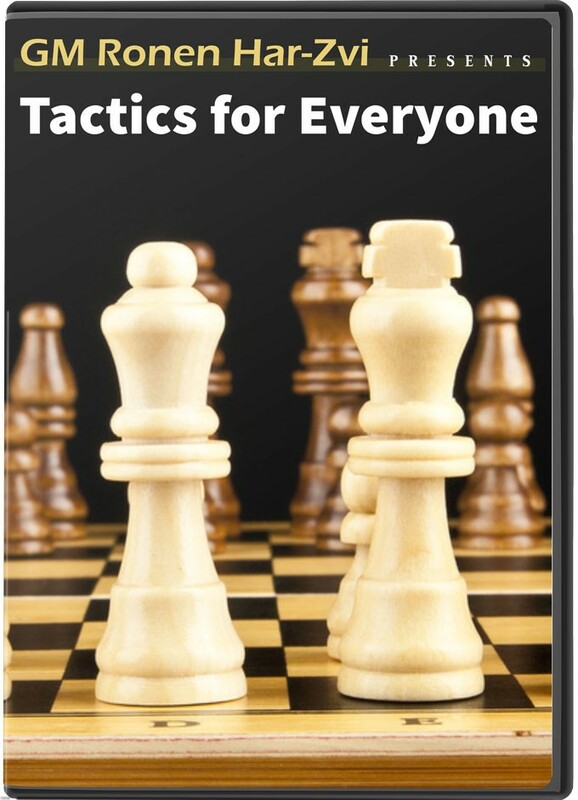 In this very interesting episode of his show, GM Ronen Har-Zvi uses some advanced tactics to illustrate how an apparent defeat can be overthrown by using the powerful "tricks" of tactics.